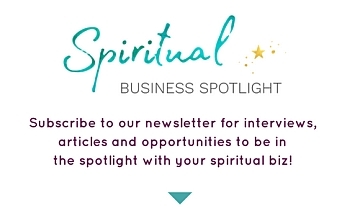 We’ll be bringing you interviews with up-and-coming Light Workers and Healers from around the world and Sue Ellis-Saller will also cover a variety of different topics, from tarot card reading, crystals, auras, symbolism, color therapy, healing, and also business advice geared toward Spiritual and Sensitive Entrepreneurs. 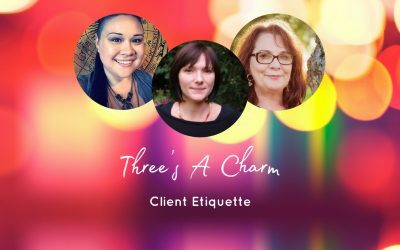 Melody Luna, Michelle McKenzie, and Sue Ellis-Saller talk about client etiquette during readings or when interacting with their Readers, Healers, and Psychic Advisors. Sue Ellis-Saller talks about manifestation and the Law of Attraction. 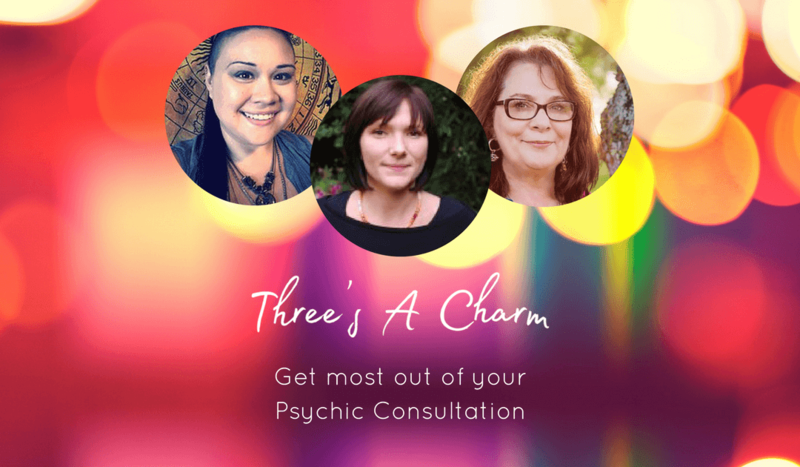 She also takes callers and does a few live readings during the show.